Joshua Penrose is collaborating with Learning Site on the audio installation of Audible Dwelling. Rikke and Joshua have been communicating with us about various kinds of speakers to use for Audible Dwelling. 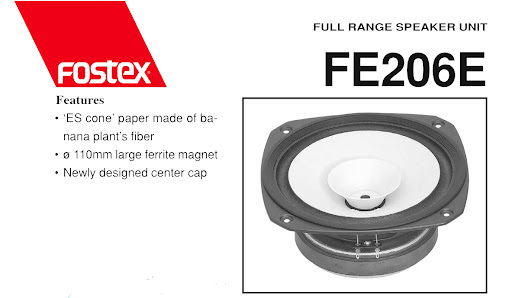 A Fostex model speaker uses for its cone paper made of banana pulp.